Data Subject is any living individual who is using our Website and is the subject of Personal Data. Cookies are files with small amount of data, which may include an anonymous unique identifier. Cookies are sent to your browser from a website and stored on your device. Tracking technologies also used are beacons, tags, and scripts to collect and track information and to improve and analyze our Website. Bujo&Coffee will also retain Usage Data for internal analysis purposes. Usage Data is generally retained for a shorter period of time, except when this data is used to strengthen the security or to improve the functionality of our Website, or we are legally obligated to retain this data for longer time periods. 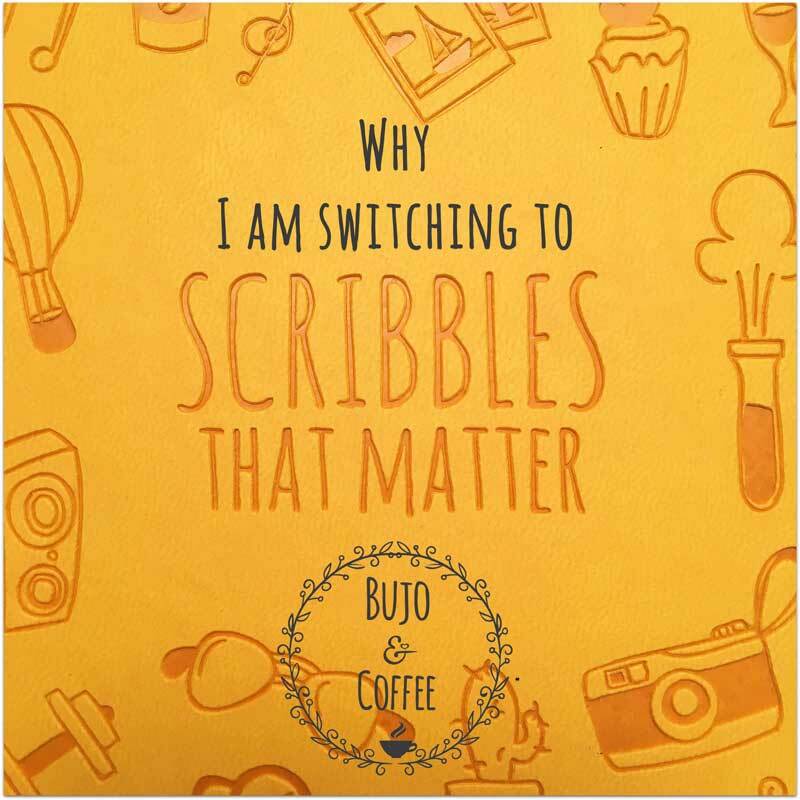 Under certain circumstances, Bujo&Coffee may be required to disclose your Personal Data if required to do so by law or in response to valid requests by public authorities (e.g. a court or a government agency). If you are a resident of the European Economic Area (EEA), you have certain data protection rights. 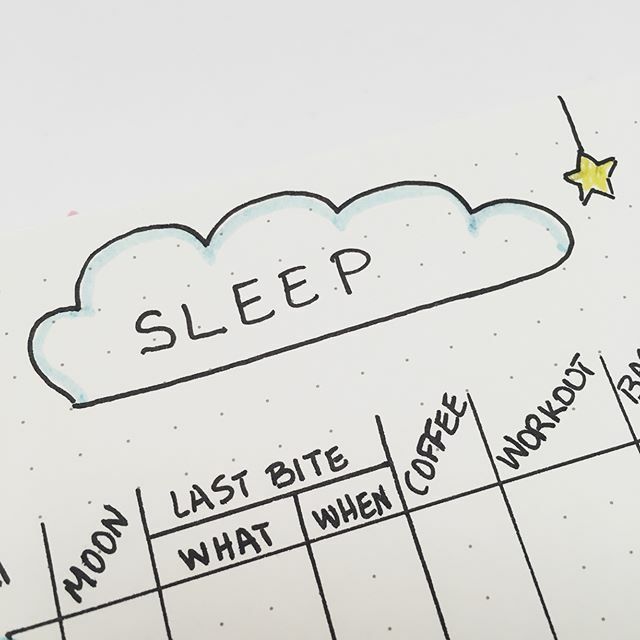 Bujo&Coffee aims to take reasonable steps to allow you to correct, amend, delete, or limit the use of your Personal Data. The right to withdraw consent. You also have the right to withdraw your consent at any time where Bujo&Coffee relied on your consent to process your personal information.